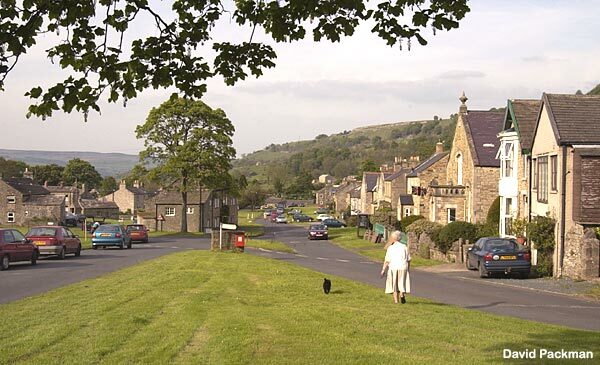 Gayle Beck, Hawes - The market town of Hawes sits at the head of Wensleydale. 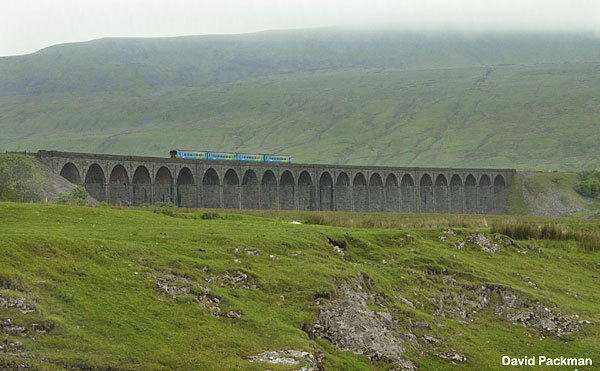 Batty Moss Viaduct - Also known as Ribblehead, this viaduct on the Settle to Carlisle line must be one of the best known sites in the Yorkshire Dales. In the background sits Whernside with its summit in the clouds, at 736m it's the highest fell in the dales. The last time we reached the summit you could see Morecambe Bay some eighteen miles or so to the west. 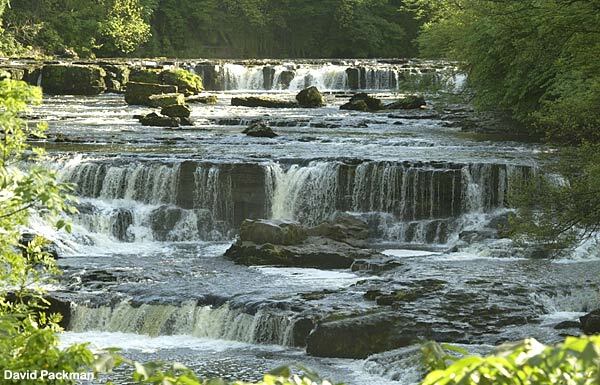 The Walden Beck flowing over the Cauldron Falls at West Burton before entering the River Ure, just below the famous Aysgarth Falls. 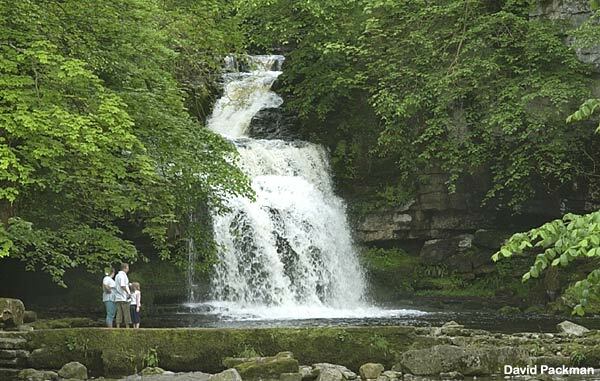 Aysgarth High Force (Upper Falls). 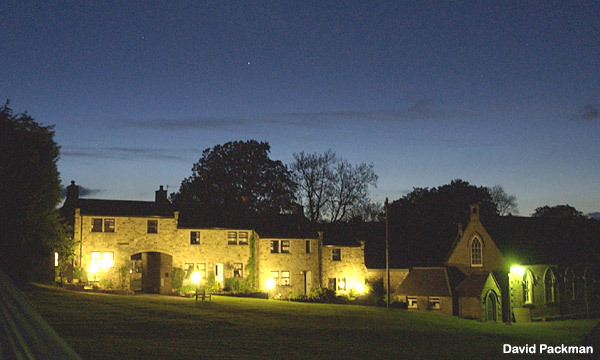 West Burton, Wensleydale - The evening shadows lengthen over the village the night before the Bank Holiday Fete and Queens Golden Jubilee celebrations. 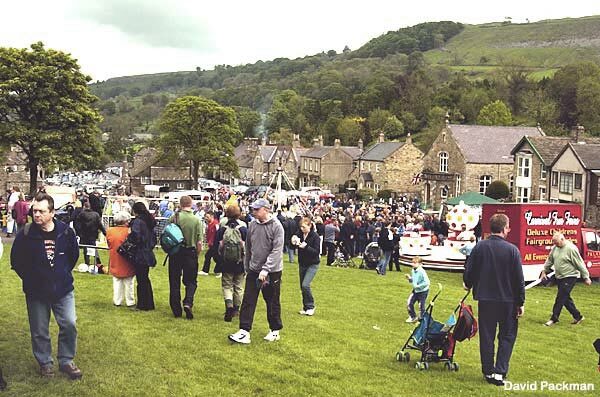 The weather in the shape of low clouds and later heavy showers didn't stop the many hundreds who attended the West Burton celebrations. 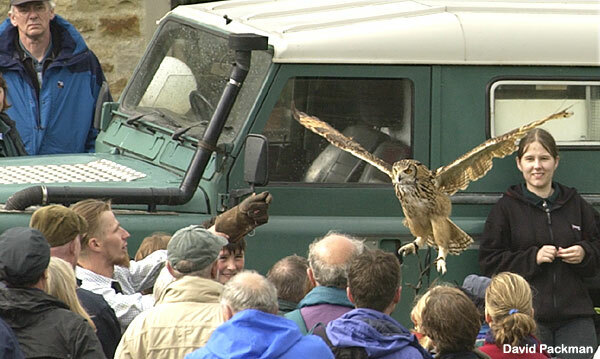 Over £3,500 was raised for the village hall and methodist chapel funds. 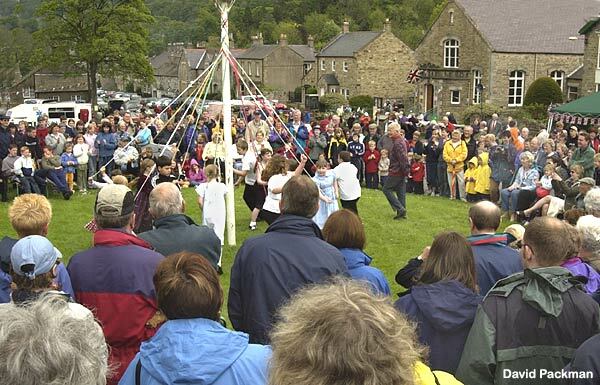 Local school children give a display of Maypole dancing. 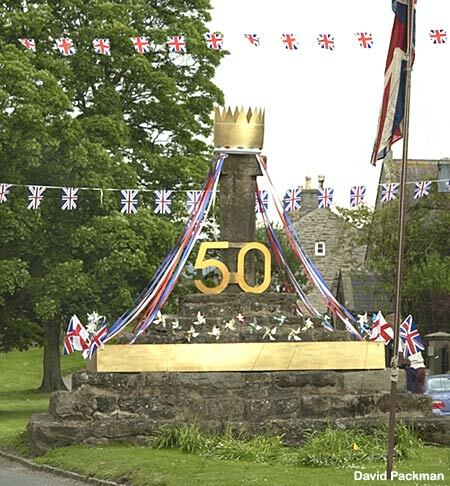 The 1674 village cross at Carperby suitably dressed for the Golden Jubilee. 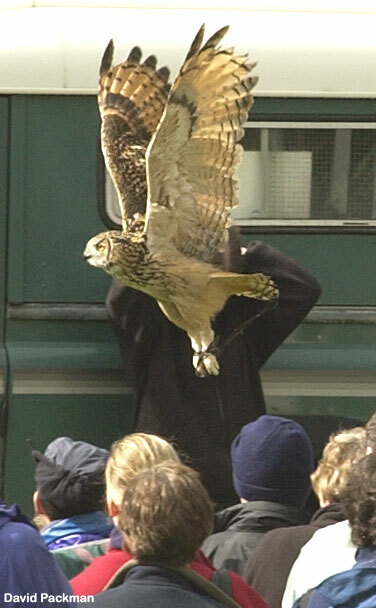 Back at West Burton a falconer flies his Indian Owl. 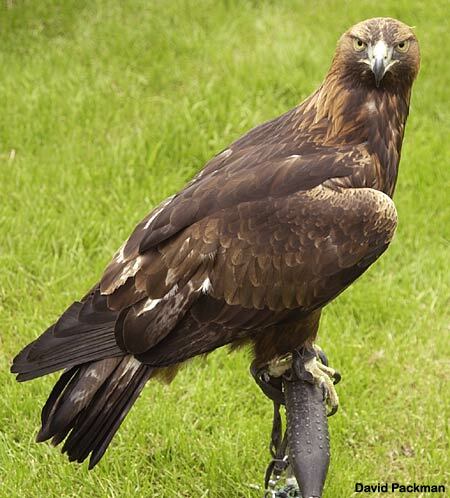 etc (they make a tasty snack), the falconer was unable to fly the eagle. A beautiful clear night sky to end the day of celebrations.